"The neck is always a tell-tale sign of ageing but help is at hand – non-invasive neck lift treatment is a simple procedure and usually highly effective. There are several treatment options to tighten and redefine the neck and jaw line to regain a youthful neckline." 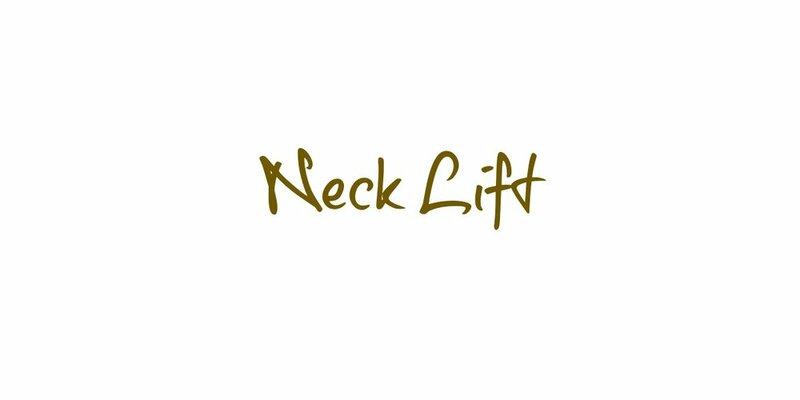 A neck lift is sometimes called a no-knife neck lift but quite often referred to as a ‘Nefertiti Neck Lift’ based on the Egyptian queen, renowned for her beauty and elegant, swan-like neckline. Treatment for a neck lift (sometimes referred to in a rather less than glamorous way as ‘turkey neck’) is through botulinum toxin injections. Crow's feet, worry lines, frown lines, bunny lines, jaw clenching & chin dimpling.